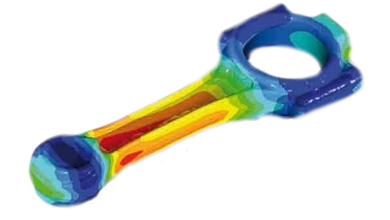 Simufact is a leading FEA based simulation solution for metal forming, welding and heat treatment. Simufact provides your manufacturing team with the ability to simulate the entire manufacturing process chain to optimize manufacturing processes, reduce costs and time-to-market, while improving product quality. With Simufact, your team can simulate operations starting from blanking, shearing of wires or billets, to multi-stage forming, punching, trimming, and heat treatment followed by joining operations, welding and structural analysis. 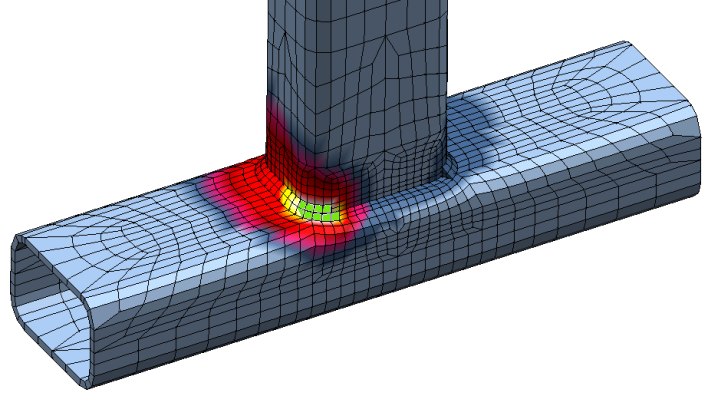 Simufact Welding simulations predict welding distortion while the material models calculate phase proportions, material conditions, resulting local material properties, and other effects such as transformation-induced plasticity and transformation strains thus reducing machining and straightening costs. Multiple modules are available to address manufacturing processes of interest. By coupling Simufact welding with Simufact forming, users can simulate a combination of various process chains with upstream and downstream welding processes. Easy data transfer allows not only consideration of the forming history, but also strength analysis of simulated welded seams.